In honor of the late civil rights leader's legacy, Indiana University's 2018 Martin Luther King Jr. Day celebrations will be marked by an extensive array of programming on IU campuses across the state. This annual tradition will also include IU students leading the MLK Day of Service, an effort to give back to the communities surrounding IU's campuses. "It is a great privilege for the IU community to be able to demonstrate its commitment to the values that Dr. King stood for, particularly as we approach the 50th anniversary of his tragic assassination," said James Wimbush, IU vice president for diversity, equity and multicultural affairs, dean of the University Graduate School and Johnson Professor for Diversity and Leadership. "Dr. King's message is reflected in the way IU's students, faculty and staff come together to inspire others and affect positive change, not only for this celebration but throughout the year." IU Bloomington will host its annual Martin Luther King Jr. Leadership Breakfast, sponsored by the Office of the Vice President for Diversity, Equity and Multicultural Affairs, at 8:30 a.m. Jan. 15 in the Indiana Memorial Union's Alumni Hall. 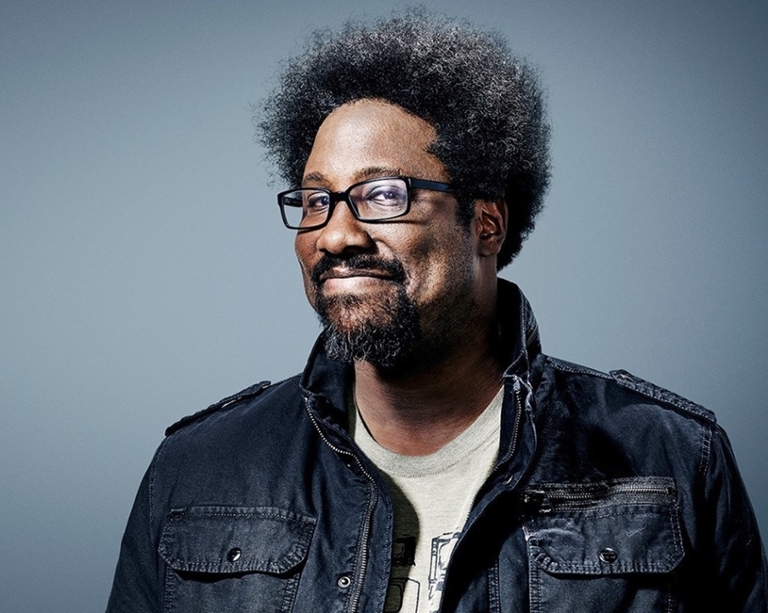 The breakfast, which will recognize students, faculty, staff and community organizations with the Building Bridges Awards, will also feature keynote speaker W. Kamau Bell, a sociopolitical comedian and host of the Emmy Award-winning CNN television program "United Shades of America with W. Kamau Bell."